Still recovering from the holiday hustle and bustle? A new year is the perfect time to hit that reset button and focus on yourself for a bit. 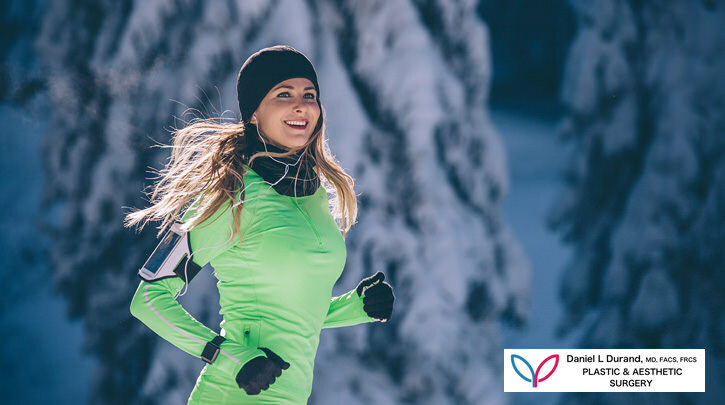 While you refresh your daily routine, it may also be a good time to finally get started on that aesthetic treatment you’ve been thinking about. 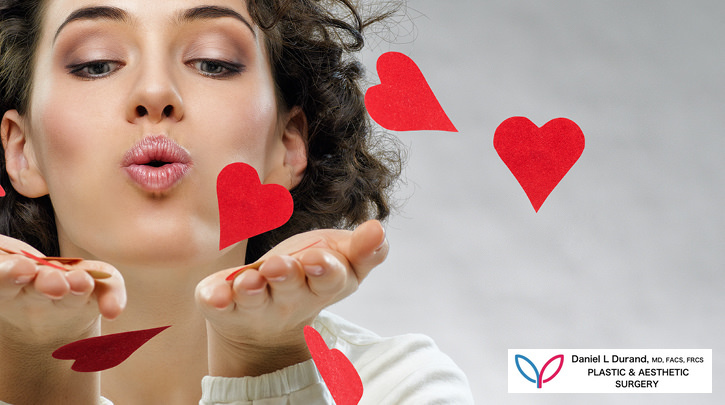 The timing would be perfect with the next big occasion coming up on the calendar—Valentine’s Day! Whether you are celebrating it with a romantic dinner for two or a night out on the town with your friends, you’ll want to look your best and be ready for wherever the night might take you. Here are tips on how to best take care of your skin in order to look your best. You’re never too “old” or “wrinkled” to start an anti-aging skin care regimen. In fact, anti-aging skin care may be more important than ever once wrinkles appear or elasticity fades. 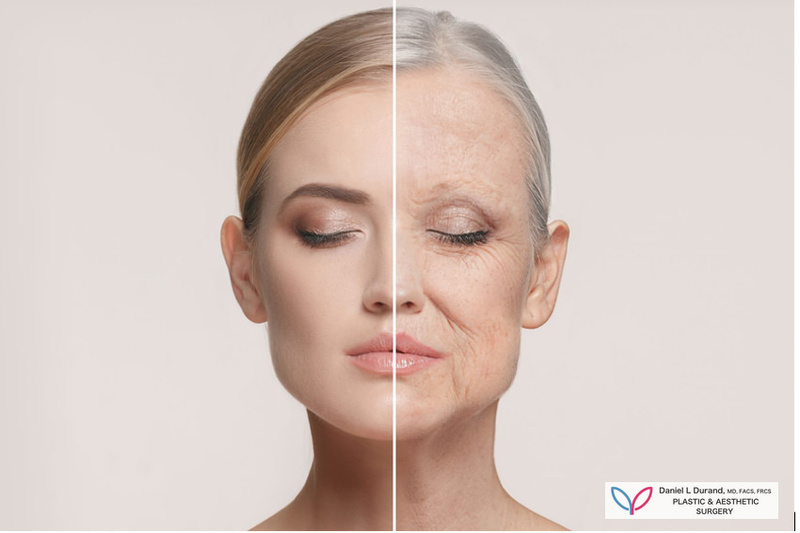 With skin’s natural collagen production levels declining 1% annually starting around the age of 25, anti-aging skin care in our later years certainly won’t prevent every little wrinkle. It should, however, be approached as a way to help boost and support healthy cell renewal and prevent further damage. In other words, anti-aging skin care is all about treating skin to a little TLC at any age, even if skin hit its peak more than a decade ago. While we recommend easing yourself into a retinoid routine in your 30s, if you’re still sticking to a low-concentration, over-the-counter anti-aging retinol serum, now is the time to bump that up to a tretinoin serum. Contact a dermatologist to obtain a recommendation on what concentration and specific skin care product may be right for your skin. While you’re there, consider outfitting your entire skin care routine with anti-aging boosters. These products offer a helping hand to support continued collagen production and improved cell renewal as skin’s ability to do so on its own naturally declines. To improve dry or uneven skin texture, opt for a chemical exfoliant, ideally one containing an alpha-hydroxy acid (AHA). AHAs improve the appearance of wrinkles and promote collagen production, while helping slough off dead skin cells and smoothening texture in preparation for restoring anti-aging creams. One important note is to reserve exfoliating for your evening anti-aging routine, as AHAs will increase skin’s photosensitivity. For an everyday cleanser, look for a creamy texture that’s gentle on skin for the mornings and follow it up with your retinoid serum, an antioxidant-rich moisturizer, then a higher SPF sunscreen for the day. With skin beginning to thin at this age, these steps will help to improve moisture and texture, while preventing further sun damage. For an added boost in repairing skin texture or removing age spots, a customized series of Intense Pulsed Light (IPL) photofacial treatments or radio frequency (RF) skin resurfacing treatments may do the trick. Photofacial treatments utilize IPL technology to target pigmentation in the skin and break up pockets of melanin for a more even tone. Skin resurfacing treatments, by comparison, are best for treating textural irregularities like scars or rosacea. Utilizing tiny pins, they deliver RF energy deep below the skin’s surface, creating tiny micro-dermal wounds while prompting skin’s natural healing cycle to smoothen and repair. 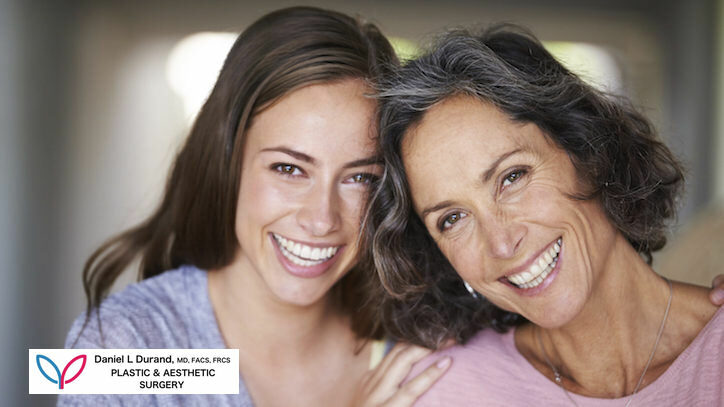 Both treatments are also options for treating fine lines and wrinkles. In your 50s, deep wrinkles and a more dramatic loss of volume in the skin will become much more apparent. Menopause and skin’s natural aging cycle are to blame, as cell turnover slows way down, and skin’s natural structures begin to deteriorate. Rather than tossing your anti-aging toolkit and letting the wrinkles come, it’s time to focus in on damage prevention and collagen and elastin production support. For damage prevention, wearing sunscreen every single day is not something to compromise. Every little bit of sunlight can cause visible damage to skin structures that will take even longer to heal (if they do at all) at this age, so bump up the SPF and never skip applying or reapplying it. To add to the list, menopause can also wreak havoc on sebum production and cause adult acne breakouts as hormones fluctuate. Similar to when you were in your 20s, gentle treatments to reduce the appearance of current breakouts and prevent future ones are ideal. Opt for spot treatments or IPL acne treatments, rather than moisture-zapping acids in every step of your skin care routine. Pair these treatments with a creamy, gentle cleanser and a thicker moisturizer full of nourishing essentials and antioxidant powerhouses like niacinamide and vitamins B and E.
There are also plenty of non-invasive treatment options available. Fillers may help to temporarily restore lost volume, while customized wrinkle reduction treatments will help boost collagen and elastin levels. Powered by advanced radio frequency technology, these treatments generate heat deep below the skin’s surface to stimulate collagen production and kickstart the natural healing cycle, promoting cell renewal for smoother, younger-looking skin. 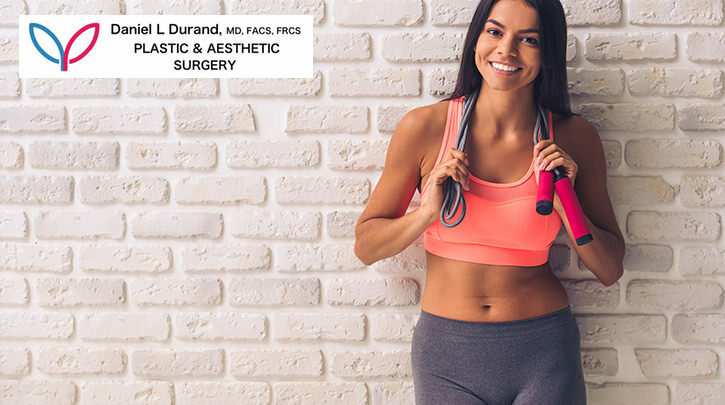 To learn more, and for more effective—and faster—results, consider a personalized consultation with Board-Certified Dr Daniel Durand MD. A personalized treatment plan, coupled with a quality anti-aging moisturizer that contains scientifically proven ingredients, may be your best bet for smoother, younger-looking skin. 4 Anti-Ageing Myths You Need to Stop Believing Immediately !